Cory Booker posts a video blasting Trump and calling on all Americans to join in the resistance. The video was a direct response to Trump’s first speech before a joint session of Congress. 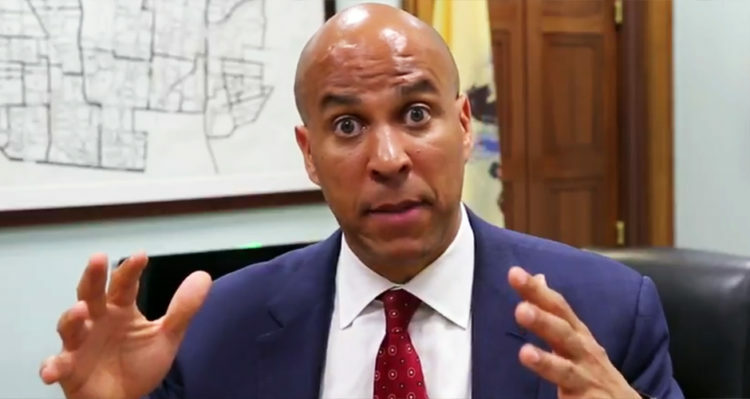 “So I have a copy of the president‘s [Trump]’s speech and in usual Donald Trump style there are grandiose statements,” Booker began.